More than 35 years ago, Contour’s founders knew there had to be a better way to thermally process components for the Automotive, Agriculture, Defense and Aerospace industries. So, they engineered one. Then, they built the machine from scratch. 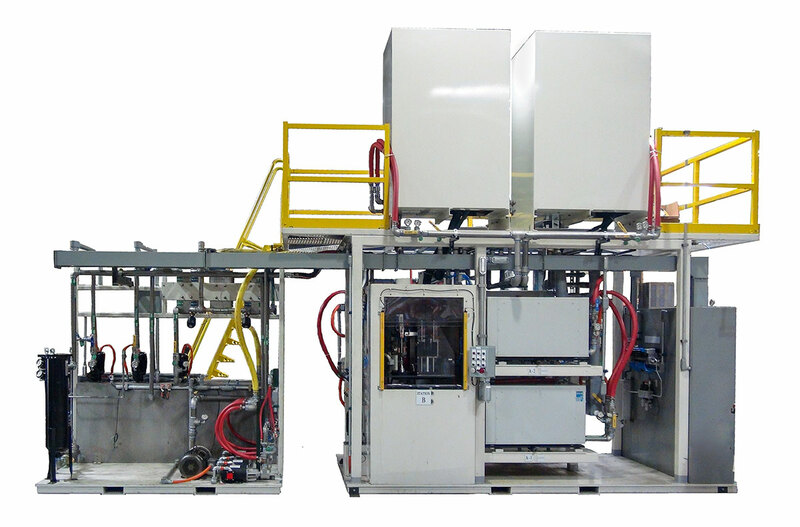 If we don’t have the machine that delivers the thermal processing solution you need, just give us some time. Our team of in-house engineers and metallurgists live to solve problems, then build the machines that make problems a thing of the past.